We’re creating an ice cream revolution to change the way people perceive our favorite dessert. At Frozen Spirals, ice cream is no longer just a product, but an experience. 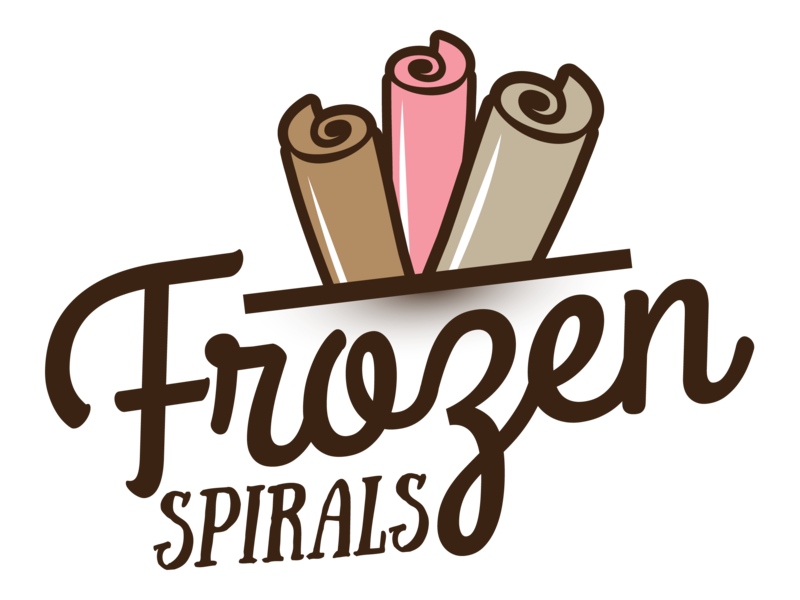 Frozen Spirals is one of the first stores bringing the incredibly popular, Thai-inspired, rolled ice cream to Colorado. We took the experience from the streets of Thailand and infused it with a crafty experience that lets you create the ice cream cup of their dreams. Each cup of our rolled ice cream is created from the freshest ingredients, then frozen and rolled up right before your eyes. This is ice cream in its purest form – no preservatives or stabilizers. Liquid cream and milk is turned into ice cream in under 2 minutes with our specialized cold-plates that reach down to -15° C! Our unique formula captures the creamy goodness everyone expects from ice cream, without the ice particles that come with such cold temperatures. While we’re confident our ice cream’s taste is second to none, the real fun of the experience is personalizing your individual cup. Our extensive selection of mixins and toppings give you unlimited creative control over your dessert. It starts with fresh all-natural fruits that deliver a sweet organic flavor that artificial flavorings can only dream of. Then finish off with some chocolatey or sweet goodness that compliments your every craving. The possible combinations are limitless, you’ll never be bored of the same old flavors again. We look forward every day towards serving our unique one-of-a-kind ice cream experience. Don’t believe us? Come in and try it for yourself. Copyright © 2018 Frozen Spirals Ltd. All Rights Reserved.